I have another before and after story for you to explore. They’re always fun, aren’t they? This condo is owned by a retired couple and they love to cook! 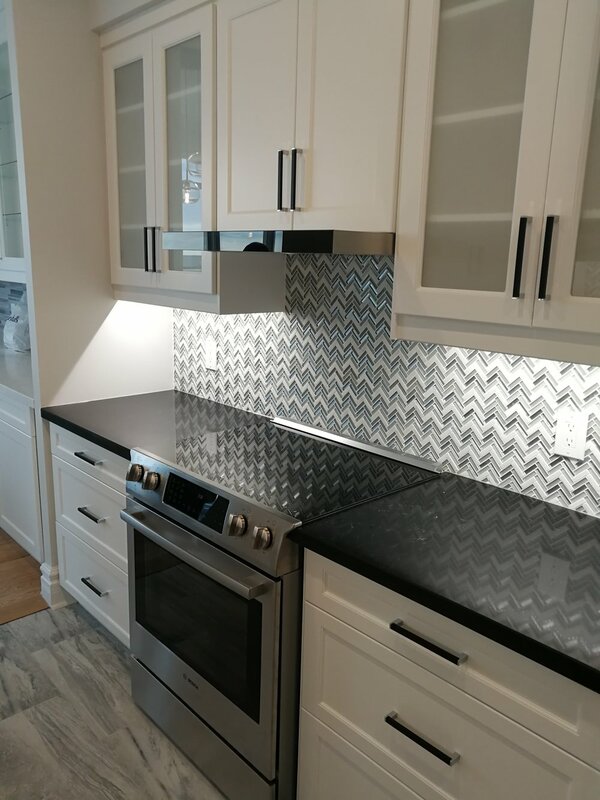 They don’t, however, love to have anyone watch them cook, so the kitchen stayed a closed concept style and we simply updated everything to make it all feel fresh and classic. They still have to bring a few of their personal items into the space, but all in good time. Click on the image to enlarge and see the full photo.